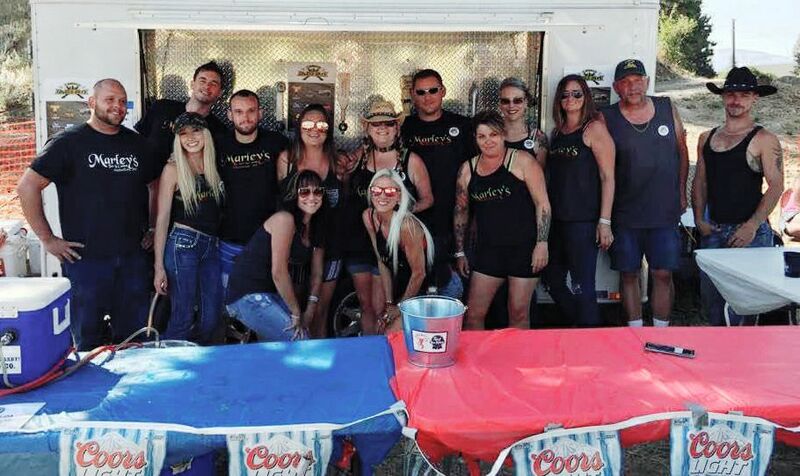 ​Marley'$ Bar & Casino is located in Hamilton, MT. Marley'$ is a 'Cheers' type of bar with a relaxed atmosphere and great customer service. We have a catering endorsement allowing us to provide full service bars at special events. We specialize in the catering business and pride ourselves on our elite customer service. 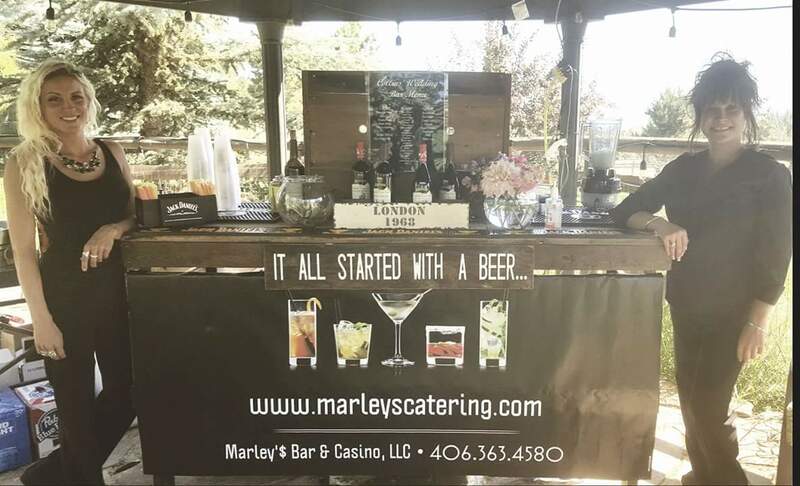 Marley'$ caters to all types of events within a 100 mile radius. Outdoor, Indoor, Concerts, Rodeos, Fundraisers, Benefits, Galas, Personal Parties, Weddings, Festivals, etc. We design a custom drink menu for each event. No event is too big or too small, we cater them all so give Marley'$ a call!!!! Marley'$ will design a custom drink menu to accommodate your events desires. 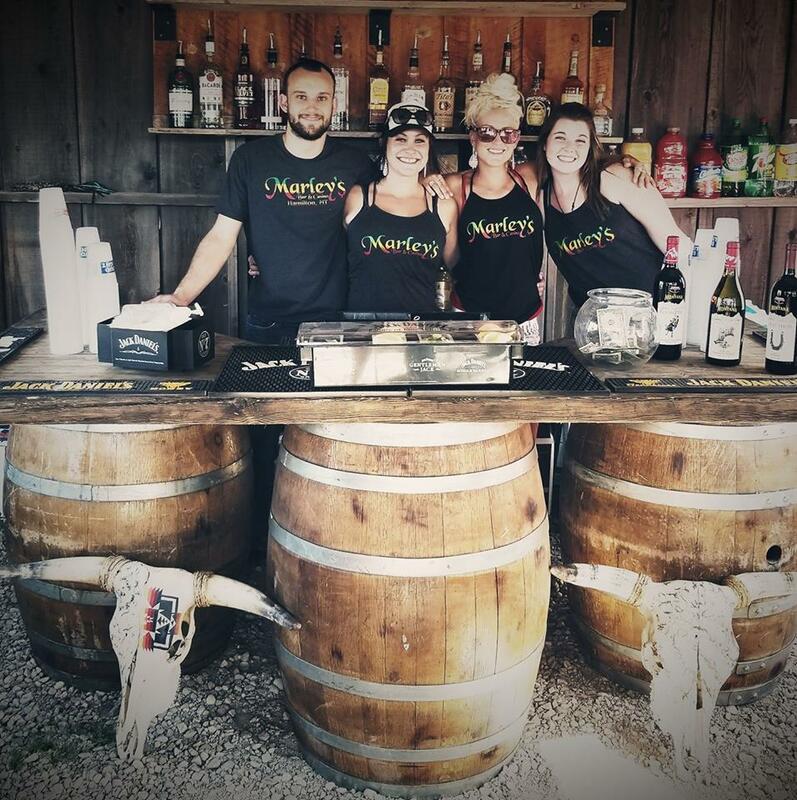 Let Marley'$ provide elite service and a custom bar designed for your event.